Compatible with Full HD 480p, 576p, 720p, 1080i and 1080p/ 1080P@24Hz 3D source. 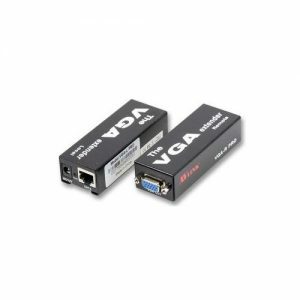 Switch easily between multiple HDMI sources via remote control or via buttons on the unit. 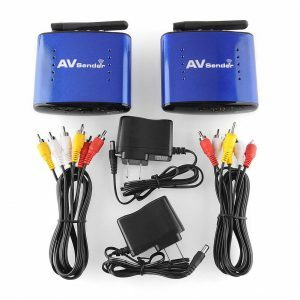 With inner IR receiver to enlarge IR remote control signal. 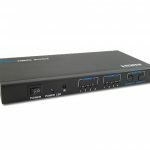 This 4×2 HDMI Matrix Switch is with 4 HDMI inputs and 2 HDMI outputs. It is a true matrix and can distribute any one of 4 sources to either of 2 displays, and can work as a splitter to show the same source on 2 displays simultaneously. It full HD 1080p, and 1080P@24Hz 3D source. »4X2 HDMI Matrix Swtich LKV342 Distributes any one of 4 sources to either of 2 displays or to both 2 displays simultaneously. 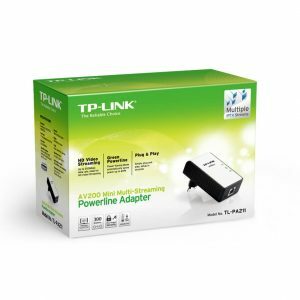 » Compatible with full HD 480i, 480p, 576i, 576p, 720p, 1080i and 1080p. 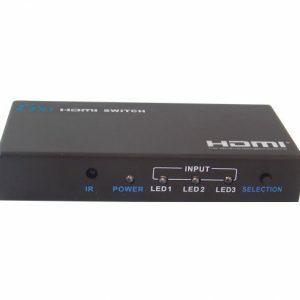 » Switch easily between multiple HDMI sources via remote control or via buttons on the unit. 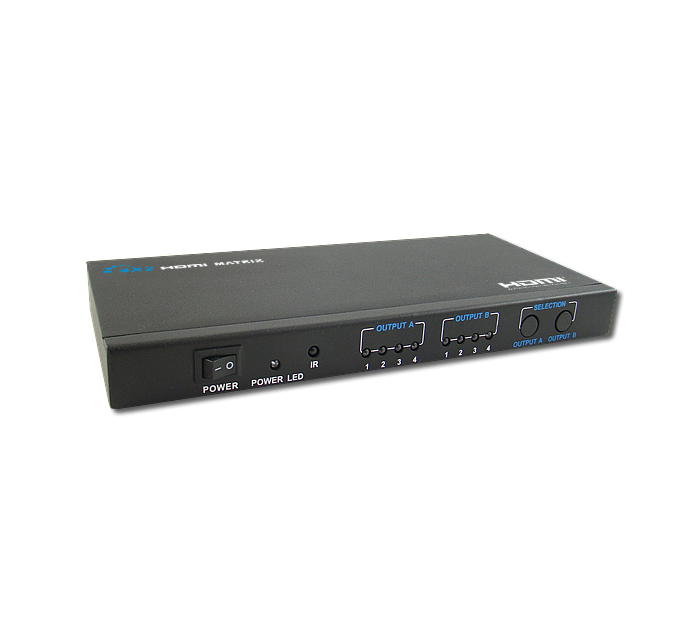 » 4X2 HDMI Matrix Swtich LKV342 is with inner IR receiver to enlarge IR remote control signa. » 3D compatible, compliant with HDCP. » Power: 5wtts (Max). »Portable size: 20X9.8X2 cm »Power Supply: DC 5V.